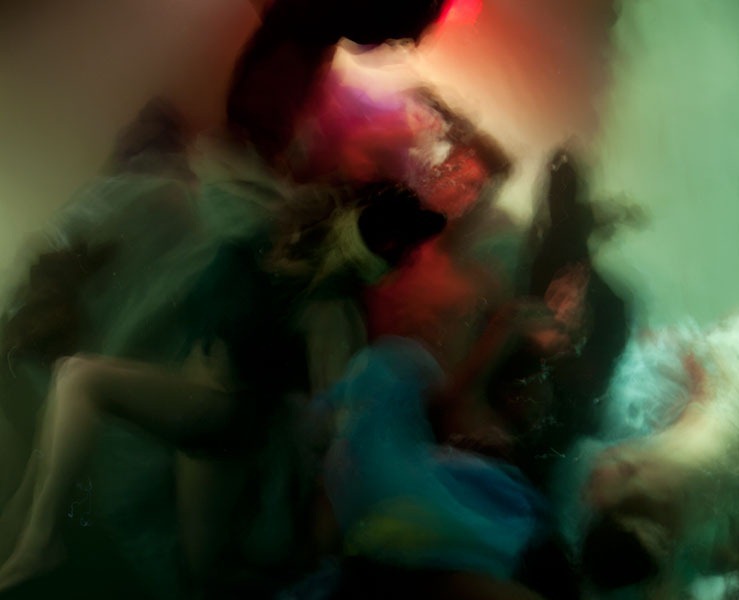 Due to a whole lot of unforeseen circumstances, I was not able to source the soothing underwater dolphin sounds I would have liked to for this post, but that’s definitely the vibe I’m going for here. 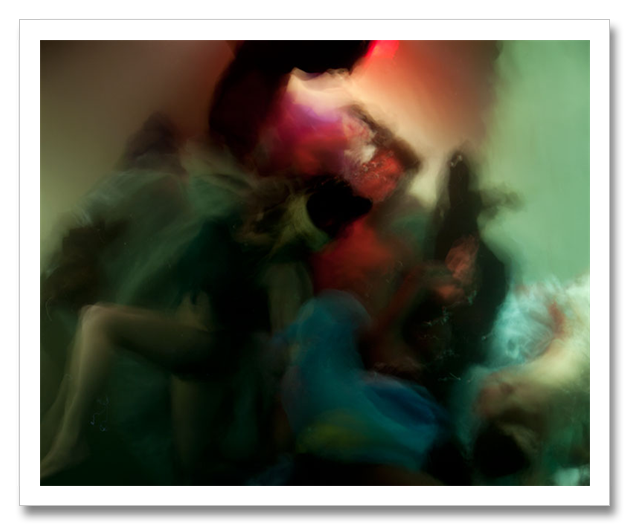 Sure, it’s Monday again and surprise, surprise, you’re back here and it felt like the weekend never happened, but don’t let that bum you out. 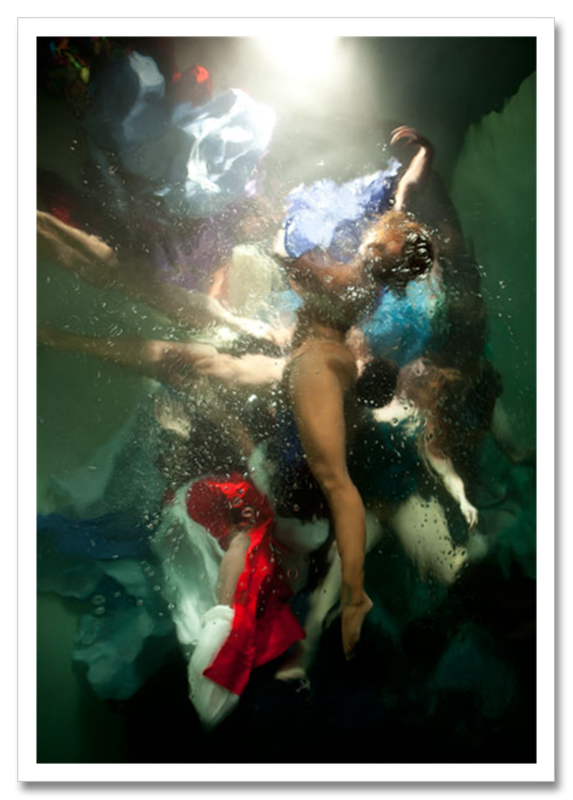 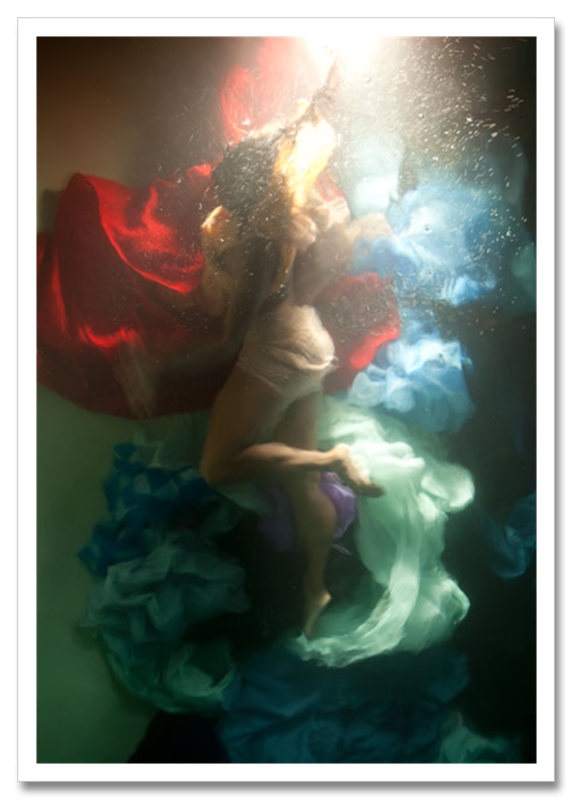 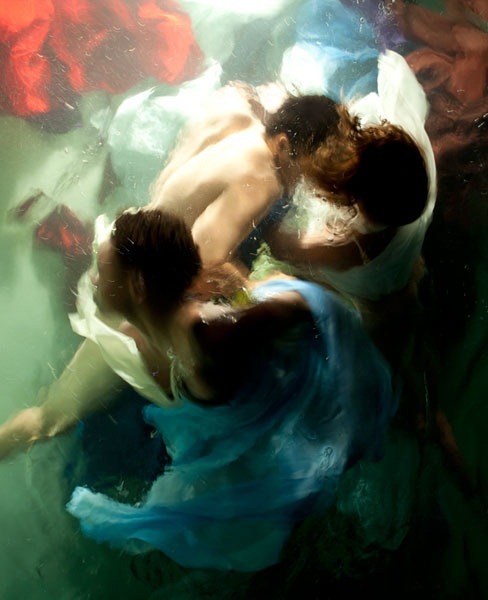 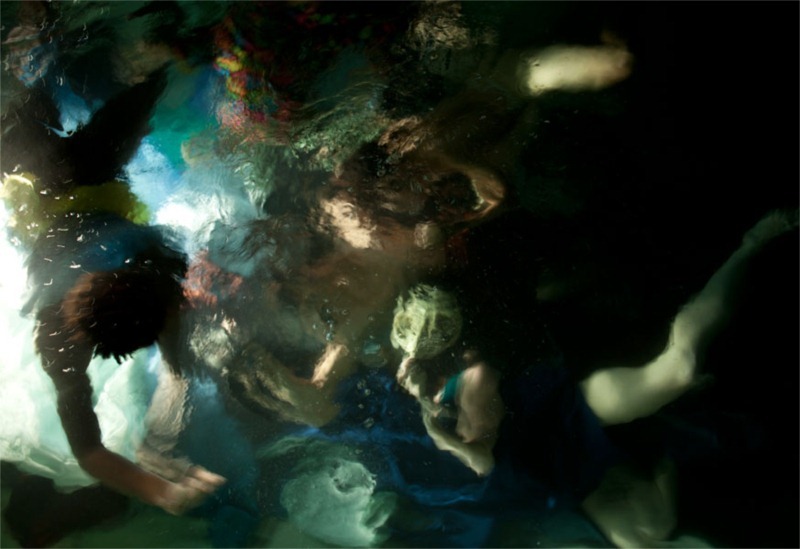 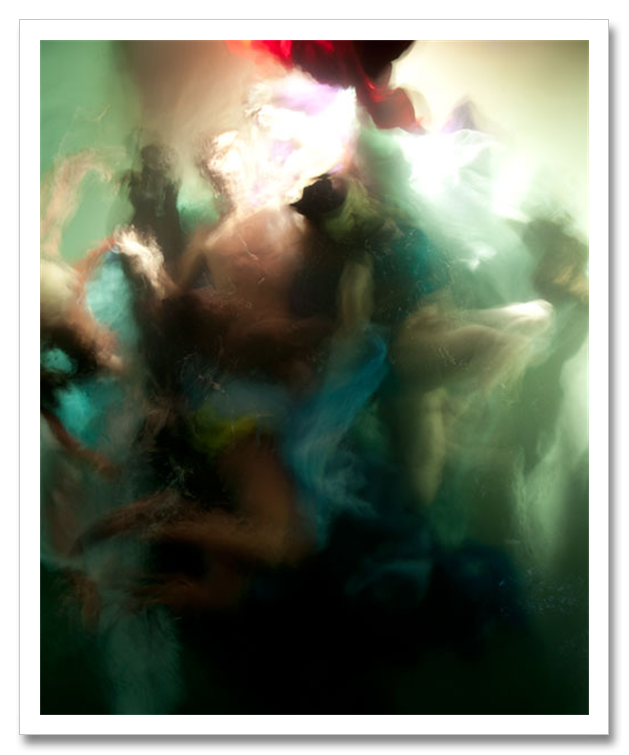 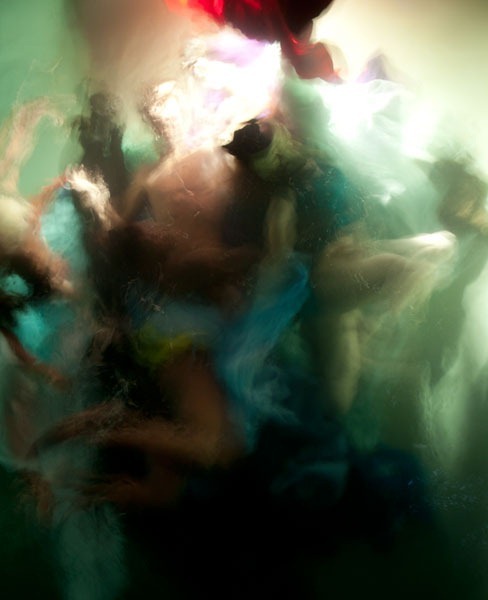 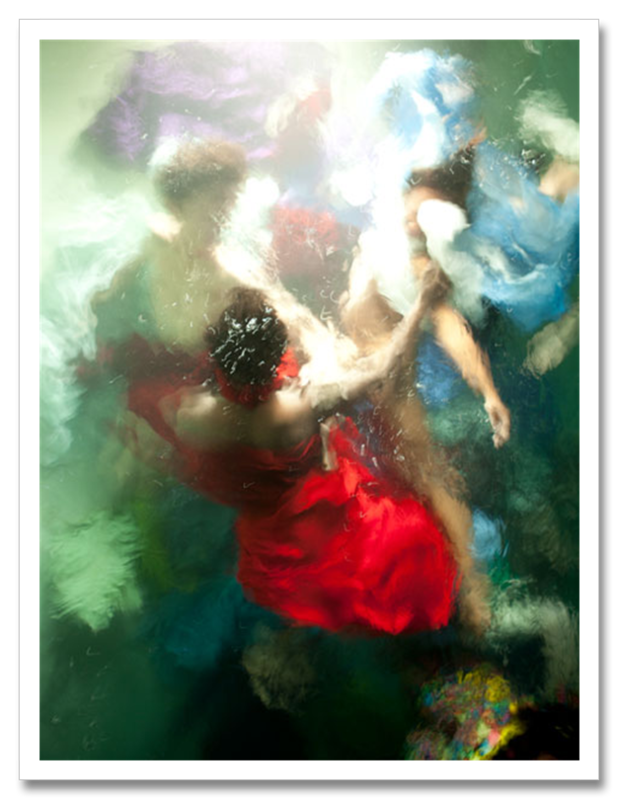 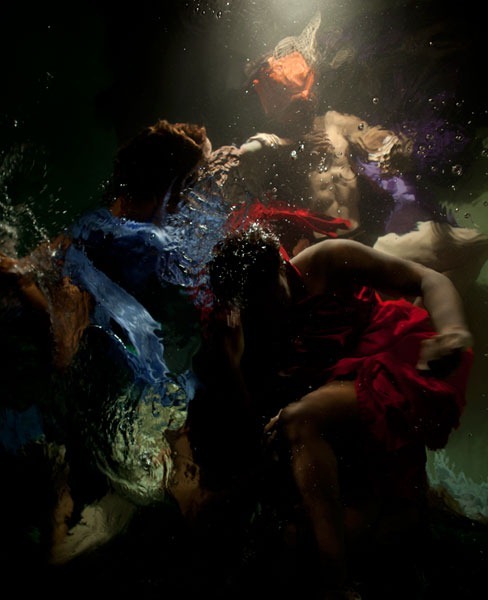 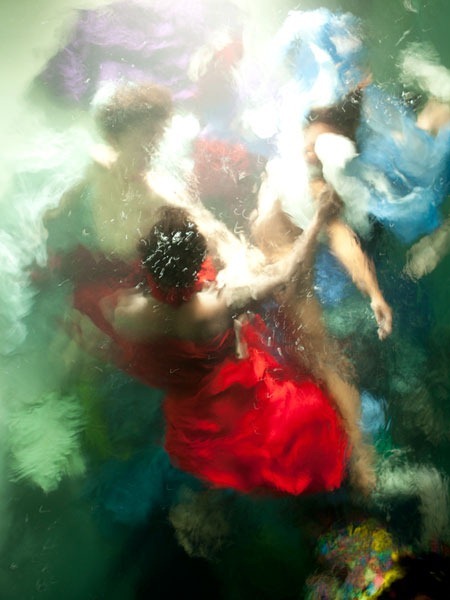 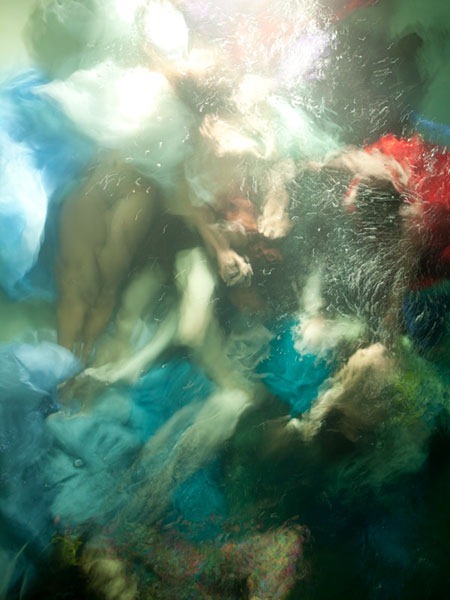 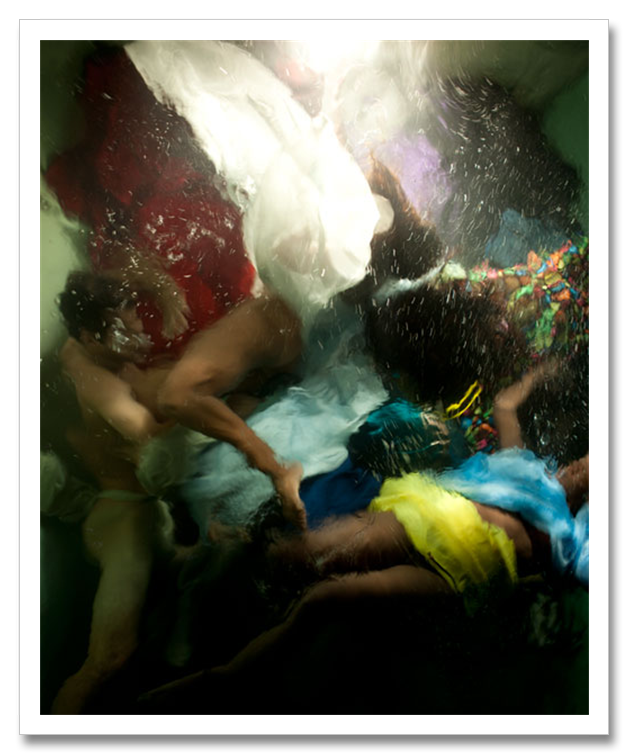 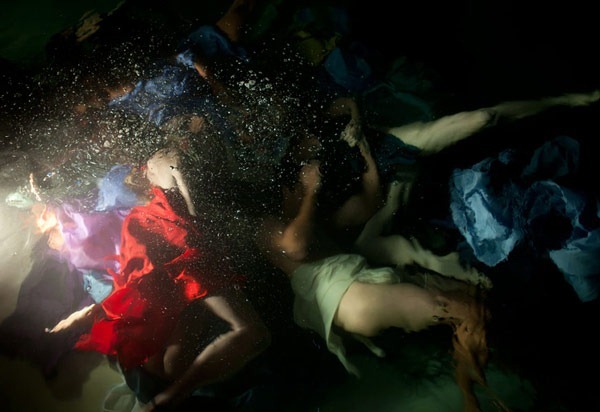 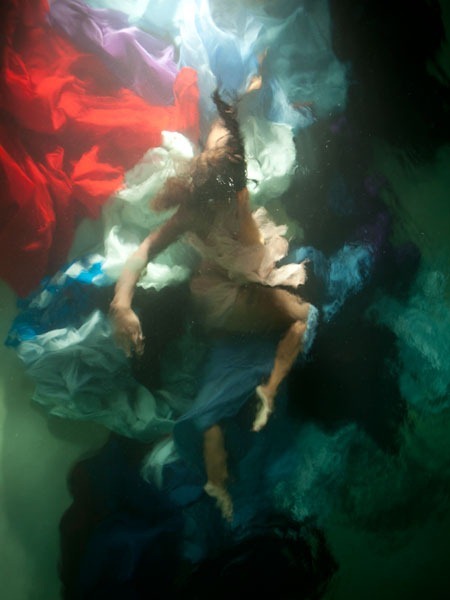 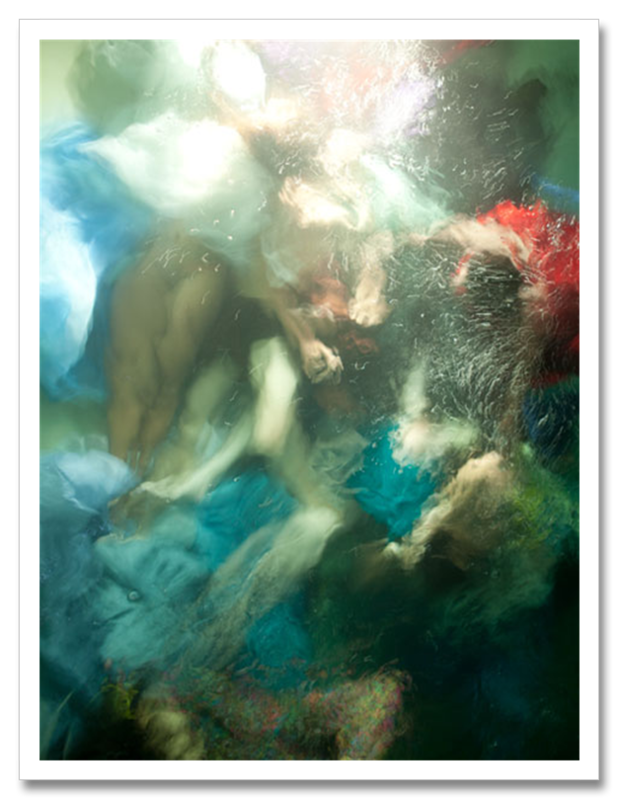 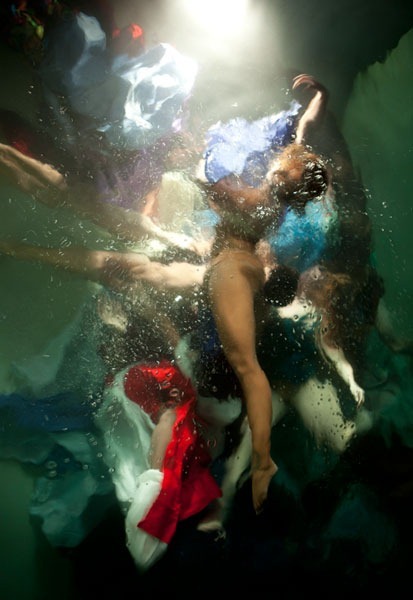 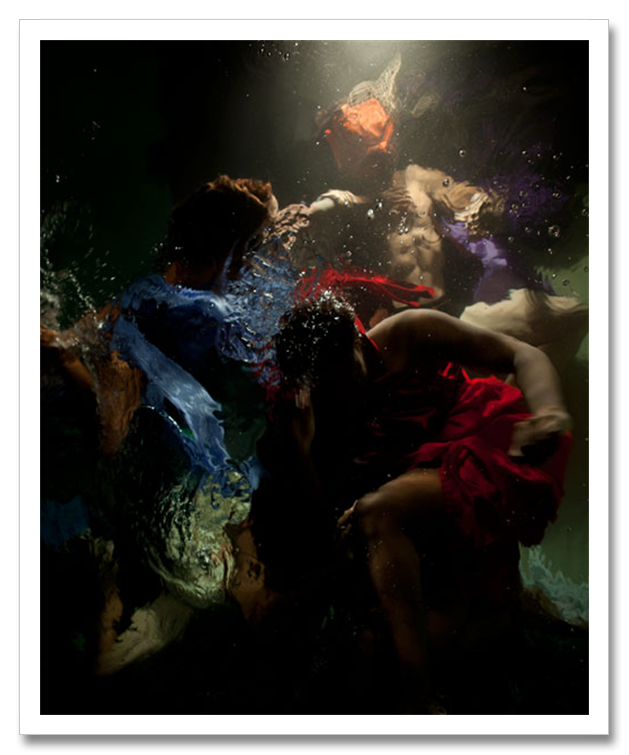 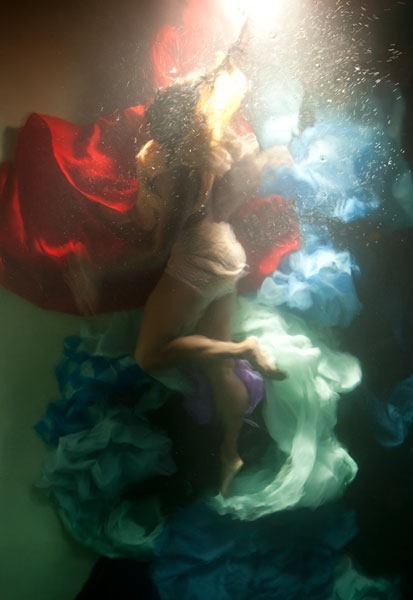 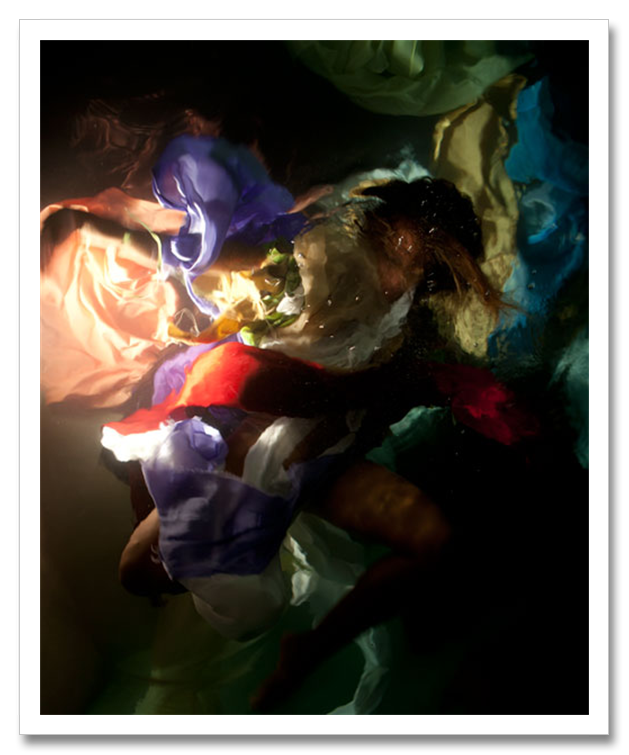 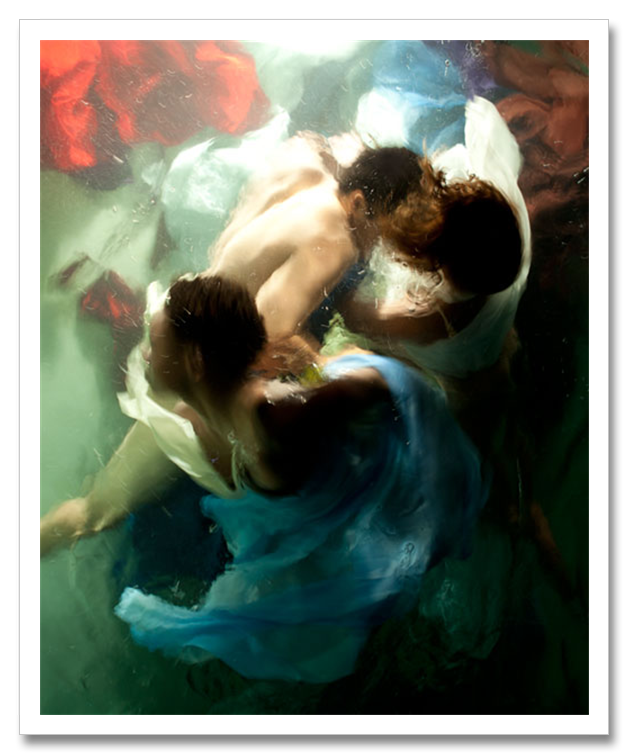 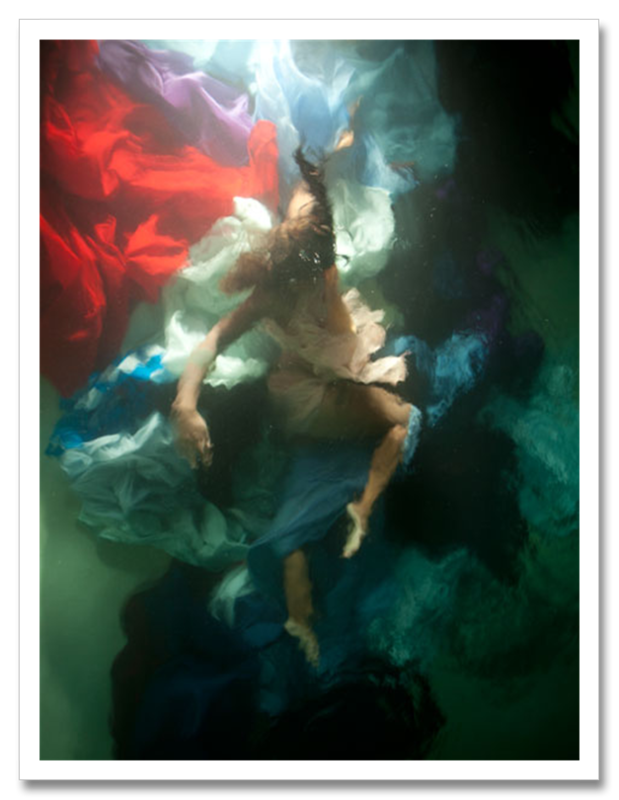 Your Tiger pal is here to ease you back into things with these soothing underwater images taken by Christy Lee Rogers as part of her series Reckless Unbound. 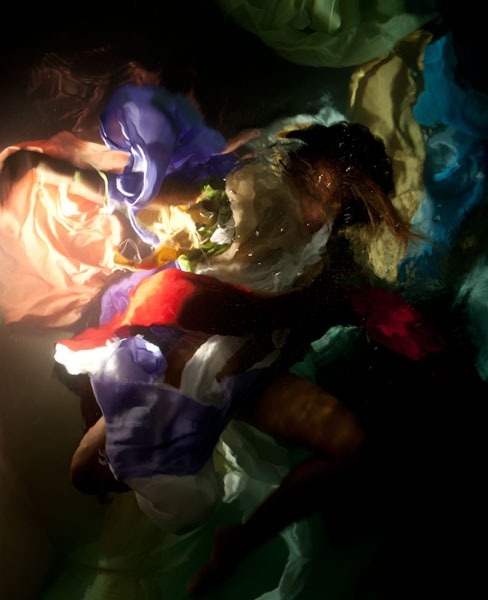 The images look like baroque oil paintings and invoke a certain tranquillity sorely lacking from Mondays. 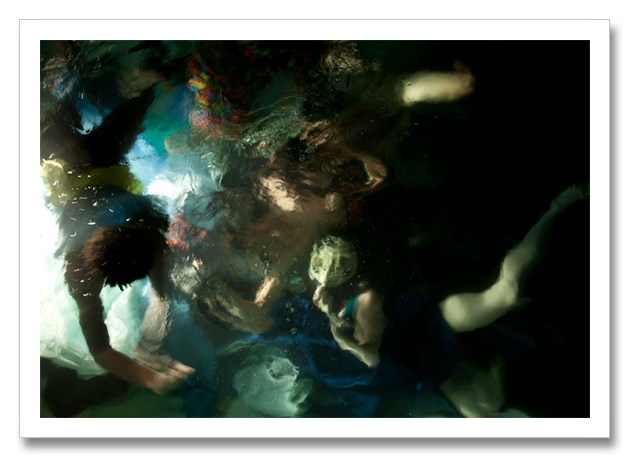 More Monday escaping coming at ya at lunchtime, then after that it’s just a straight four hour burn to the end of the day and hey presto, you’re through the worst of it.